I do a lot of writing about the Battle of Gettysburg now since I lead the Staff Ride to the battlefield for the Staff College. Expect that this page will continue be added to over the coming months and years. Of course like any of my pages the articles may not get posted to the page nearly as quickly as I write the. However as of today they are current. That is as of today April 9th 2014. I appreciate the update to your essay! You mentioned taking students to the Battlefield–are you both teaching & going to law school at the same time? 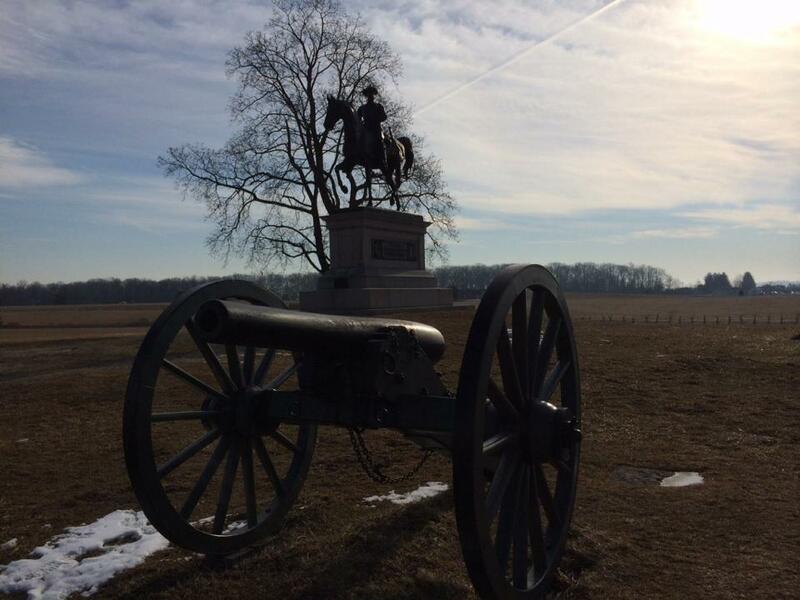 I have been given the mission to put together a staff ride to Gettysburg for my BN. My BN CDR would like to have you help lead it and if not possible, could we attend your staff ride you conduct for the Joint Forces Staff College? Please let me know if you are able to help. CPT Fruth, I would love to do it. send me an e-mail thru the e-mail contact on the site or get me your contact info and I will work it out with JFSC. I look forward to hearing back from you.